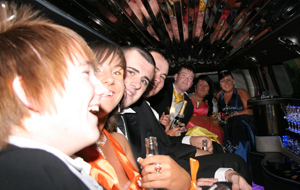 At Absolute Party Buses, our mission is clear: to share our passion and love for cars; and to provide an unforgettable drive—where the journey matters as much as the destination. 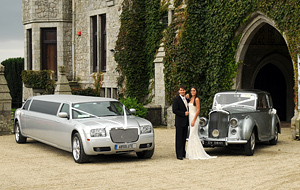 Life is glorious when seen through the windows of a luxury, chauffeur-driven, car. 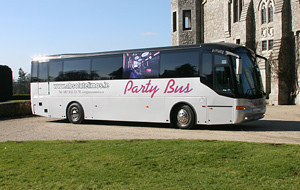 Absolute Party Buses wants to give you the drive of your life. 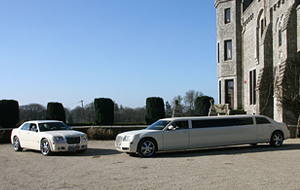 With our first-class fleet of luxury vehicles, chauffeured by our fully qualified, professional, and unobtrusive drivers, our service is unparalleled. 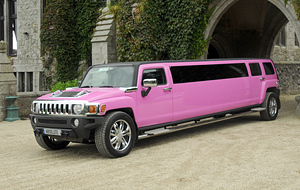 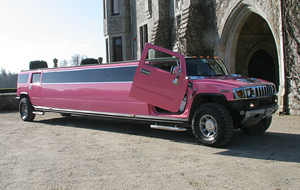 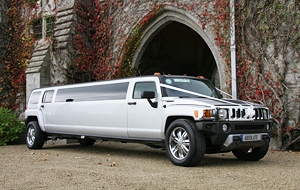 Our collection of automobiles features some interesting, and unique, models, many of which we have imported especially for the use by clients of Absolute Party Buses. 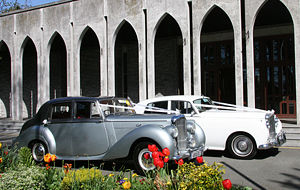 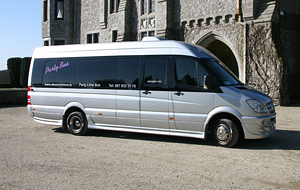 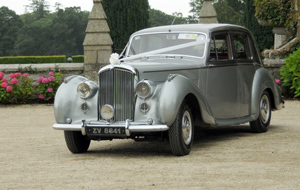 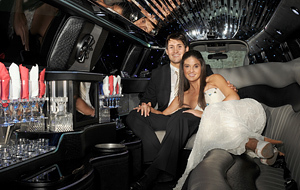 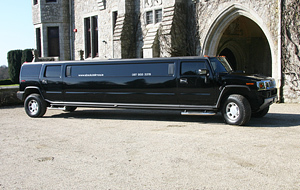 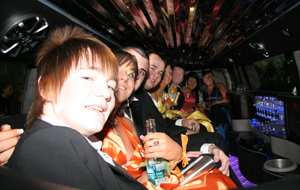 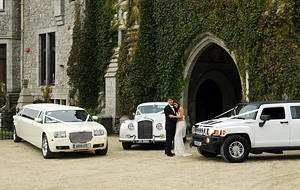 We are one of Irelands leading, and most experienced, providers of limousine and wedding car services. 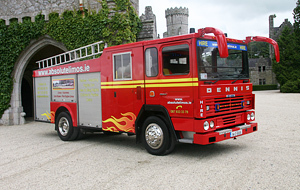 We have our headquarters in Dublin, but cater to the entire country. 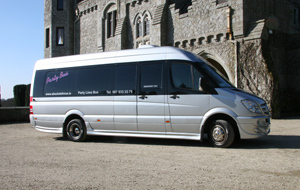 We are also proud to boast the newest fleet in the specialist hire-car market; our service is unrivalled.